Hi! I am Bobbie and I blog over at I am Only 1 Woman and I have an Etsy Shop called A Vision to Remember. I am the mom to 3 little girls that keep my life fun and eventful, and maybe even a little dramatic at times! 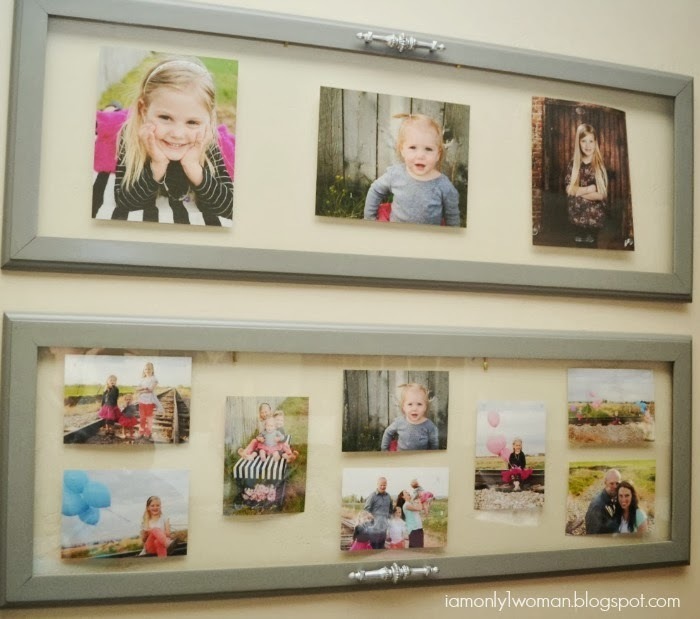 The only problem was I had 2 doors that I no longer needed and didn’t know what to do with them for sure, until I had the idea to turn them into a picture display. So I went about painting them with my favorite paint sprayer. I kept the original handles on the cupboards because I love the way they look, but I did spray pain them silver instead of the yucky old brass color. Then I picked out the pictures that I wanted to use and placed them where I wanted them. 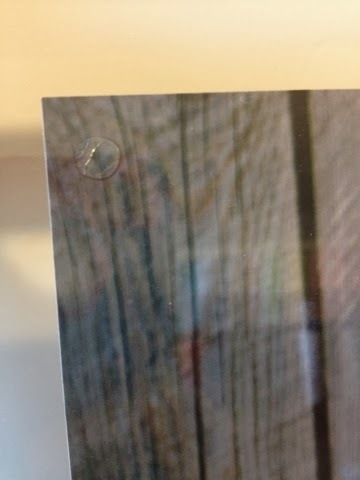 Then I used a few glue dots on each picture to secure the pictures down. 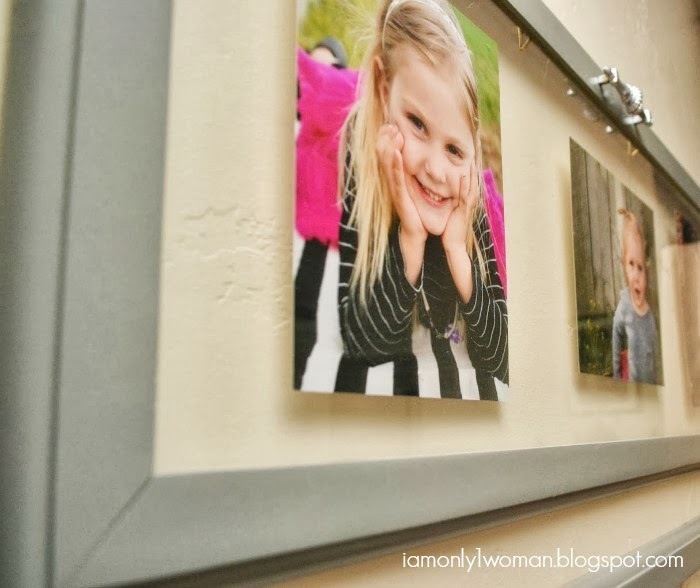 The first time I hung the pictures I used 2 nails and that did the trick for a few weeks until one of my daughters walked by and brushed the frame…Crash!!! So then I bought some of the Command Strips that are like velcro and stuck those to the back of the frame and they work PERFECTLY! I just love how they came out! 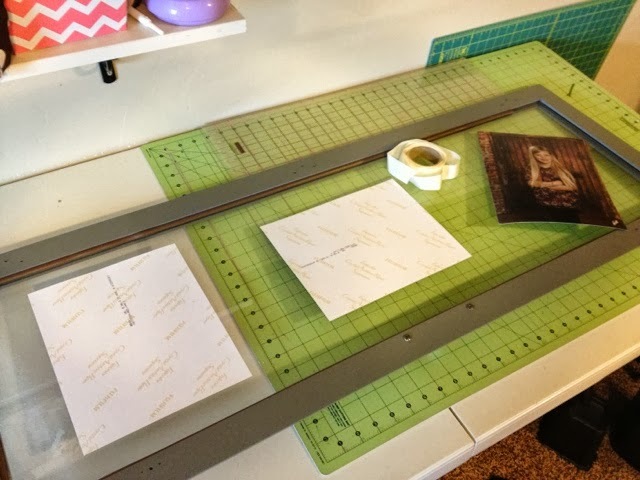 Thanks so much Kari for letting me visit your blog! Make sure to hop on over to A Vision to Remember to check out Bobbie’s Free Strip Rag Quilt Pattern, Free Chevron Rag Quilt Pattern, Ruffle and Minky Baby Blanket Tutorial and so much more!! 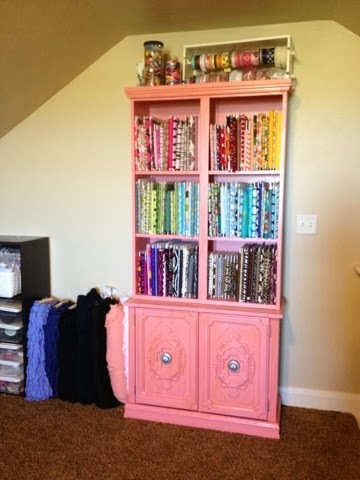 I love Bobbie’s new cabinet makeover and how genius to keep those glass doors and repurpose them! So talented! This is genius! 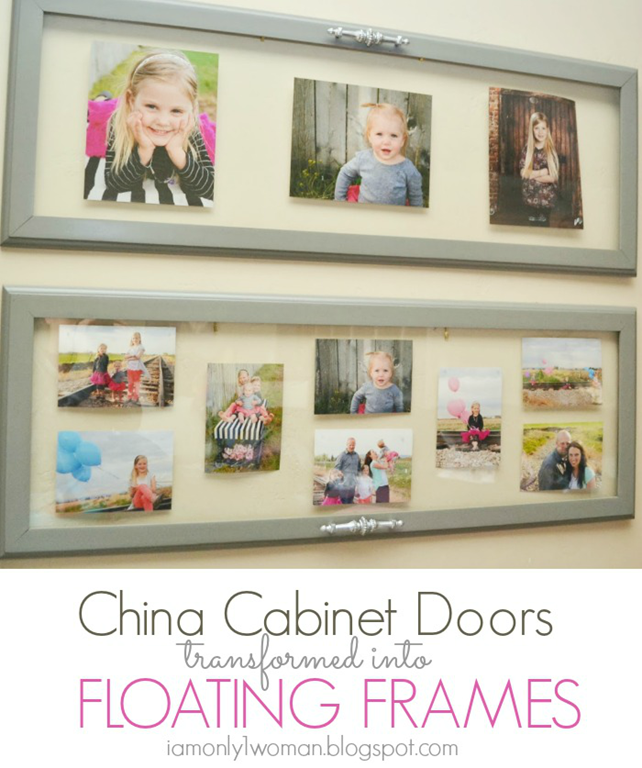 I have some china cabinet doors that I have been holding on to forever! Can not wait to try this out! Thanks! Love how creative this is! And? So cute!